The easiest way to get to Start Point is by car as the area is not served by public transport. The nearest postcode for satnav users is TQ7 2ET. Follow the brown tourist signs from the mini roundabout at Stokenham on the A379 Dartmouth to Kingsbridge coastal road; it is around a 20 minute drive from there. 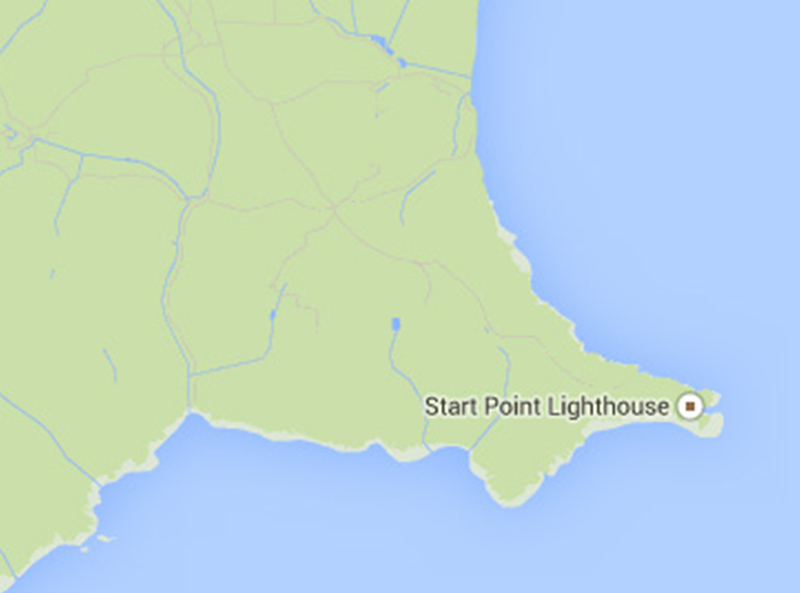 There is a public car park at Start Point from which it is approximately 20 minutes walk down to the Lighthouse. Start Point Car Park is open every day of the year with seasonal charges from the end of March until the end of September. For the more adventurous, Start Point is also on the South West Coast Path and is a very enjoyable walk from: Torcross (approx 2 hours) or Beesands (approx 1.5 hours) past the lost village of Hallsands from the East and East Prawle (approx two hours) and Salcombe (approx four hours) from the West. Click on the Coastal Footpath tab for more details.